TGI Fridays reputation as the best corner bar in town started in Manhattan in 1965—and it continues today right here in Gainesville, where we’ve been serving up good times since 2015. Located near SW 35th St & Clark Butler Blvd, we’re proudly bringing you the best local mix of food, fun, and handcrafted cocktails. 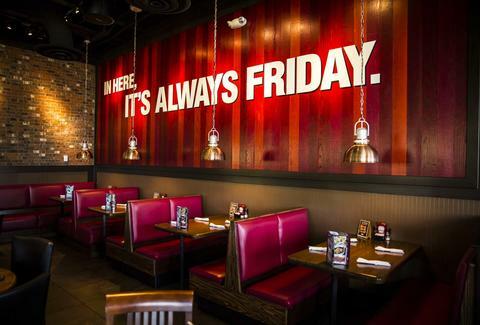 Whether you bring friends or come to make friends, stop by and see us at TGI Fridays.